After several years of planning and waiting, my Boxster is out of warranty and I have started to perform some upgrades. The stock audio system was in need of a major overhaul. Below are details of my system upgrade. The objective was high quality at a low cost. I needed a head unit that would hide itself when key was turned off because I sometimes park with the top open. I also wanted to be able to listen to MP3 encoded CDs and to have the head unit look somewhat factory. Add the ability to access a 20GB Kenwood Music Keg, and the Kenwood Excelon KDC-X859 was the clear choice. 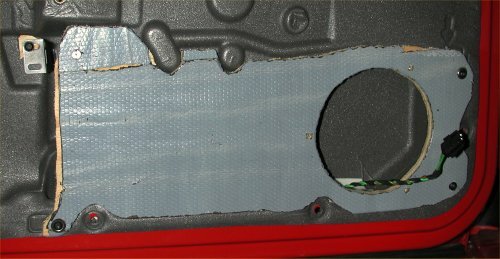 Retrofitting a Boxster audio system with cell phone would generally require a Parrot Bluetooth adapter interfacing with the OEM wiring harness, which is a very difficult installation. Luckily, I have a Kenwood head uint so all I needed was the KCA-BT100 adapter, which plugs directly into the Kenwood expansion bus. Viola, instant Bluetooth! To play all of my MP3/FLAC digital music files, I installed a Kenwood Musickeg in the storage area between/behind the two seats. It was a great investment because it is so easy to find the music you want while driving. It supports full artist / album names on the display and it also give voice prompts for album/artist name, making it very easy to find a song without taking your eyes off the road. I was looking for a relatively low-cost, high-quality amplifier. In my previous experiences, Kenwood was the best of the Japanese manufacturers. I was looking for a 5 channel amp so that I could drive the door and dash speakers separately and still have another channel to drive a subwoofer. I couldn’t find an amp that would fit above the spare tire in the factory location so mounting on the front trunk floor was required. The Kenwood Excelon KAC-X650D amp fills the space and delivers the power. I have not yet added a subwoofer. When I do, it will be in the passenger foot well. 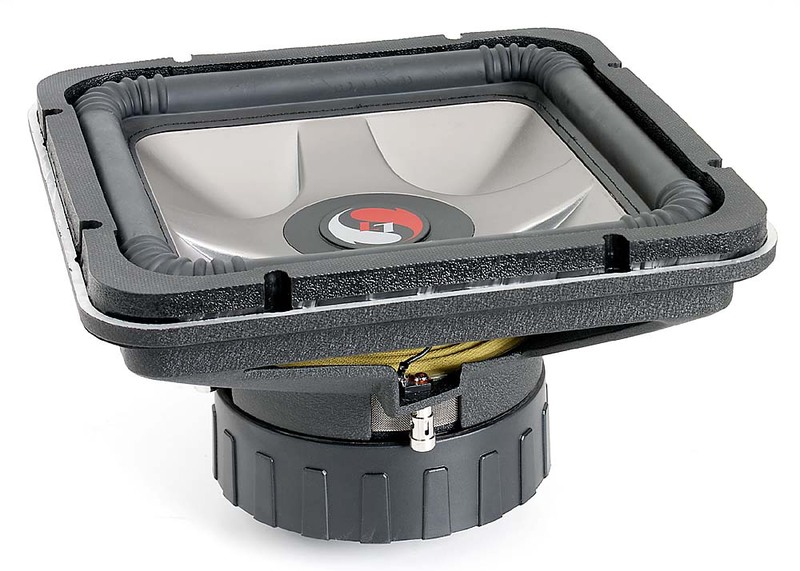 Paris Audio sells a great fiberglass enclosure with an 8″ JL Audio sub for about $800. This is the easiest option, but may be more expensive than I am looking to afford. I’m leaning toward a Kicker Solo-Baric L7 S8L72 sub. I would run the two voice coils in series to produce a 4-ohm load on the amplifier. 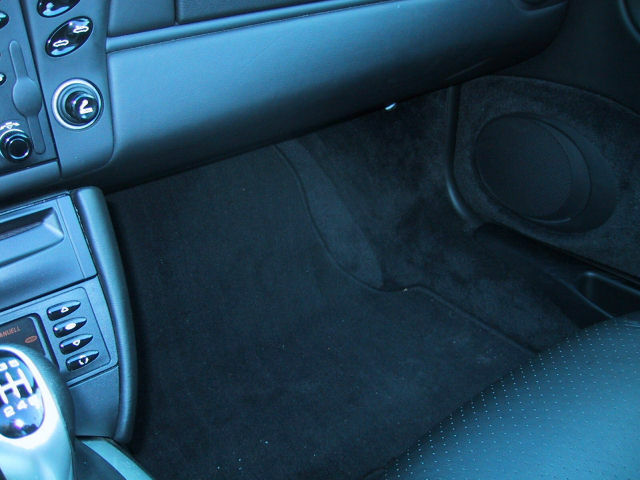 A small MDF (medium density fiberboard) enclosure in the passenger foot well would be required. 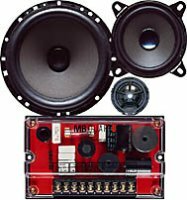 Because of previous experience, I decided on MB Quart speakers. I enjoy the bright, crisp sound they produce. I would like to have gone with their top-of-the line Q-series, but I could justify the expense. 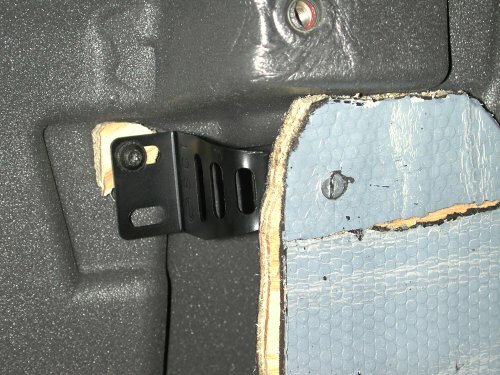 I was looking for an easier install in the front dash, which meant 0.75″ tweeters. 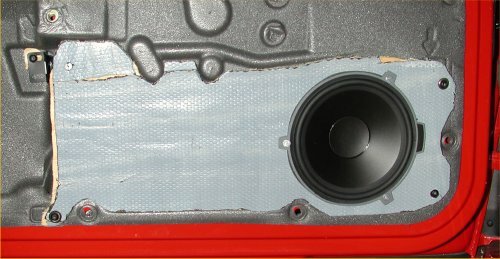 1″ tweeters will fit but more modification work is required. The maximum speaker diameter possible without extensive modification is 36 mm (1.4 inches) for the tweeter and 108 mm (4.25 inches) for the woofer; this is the outer speaker diameter and not the cone diameter listed in most speaker specifications. 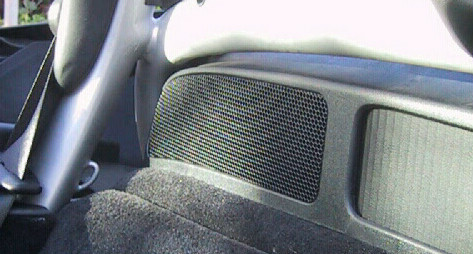 The factory door speakers can be replaced with speakers with cones as large as 6.5″. To meet these objectives, the only component set I could find was the MB Quart QM328 speakers. They are direct replacements for European vehicles. The appear to be discontinued but I found some for sale at thezeb.com. The only other alternative would be the MB Quart PSC 316 or PSD 316, but these come with 1″ tweeters (with an outer diameter of 1.75″) and would have required more modification. 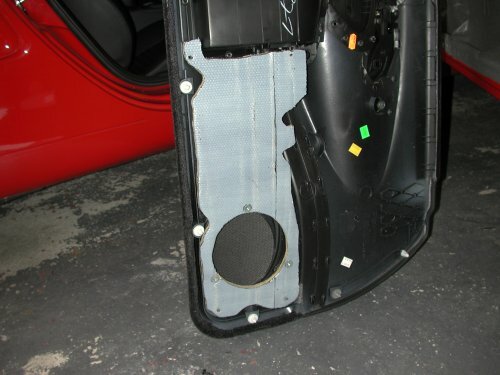 Boxster door speaker baffle upgrade instructions. 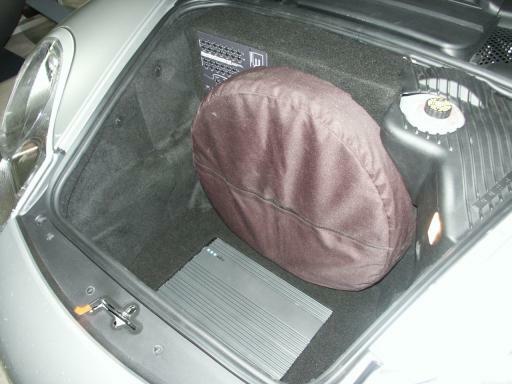 Many people add rear speakers to their Boxster to better fill the cabin with sound. I’m not a big fan of rear speakers and do not plan to add any because a great front sound stage should be enough. For anyone who does want them, Porsche TechArt and Paris Audio both offer options. If I were to add rear speakers, I’d power them from the head unit.Picture of another rear speaker install. Babblers Board – another great board, especially for those on the west coast. Paris Audio – audio store with a lot of knowledge about Porsches. The easiest way to upgrade your Boxster if you are willing to spend. CatalogGuy – some nice audio install pictures, some of which are shown above. Hey, I am not sure how old this article you wrote is, but if possible, can you post pictures of how the installed music keg looks in your setup>? Also, how is the keg working out for you? Are you limited to what types of music/formats you can put on it? Can you simply drag and drop any music file on your PC onto the device? Excellent article. FYI, MBQuart is no longer the same company. Maxxsonics bought the name and are making cheap Chinese product. The new company with the original MB Quart engineering & sound is German Maestro.